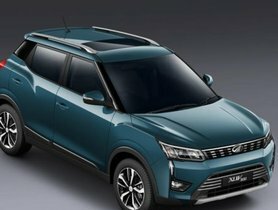 Mahindra XUV400 is expected to come with a three-seat row layout and borrow some design cues from the recently launched XUV300. Mahindra launched the sub-four-metre XUV300 in February 2019. 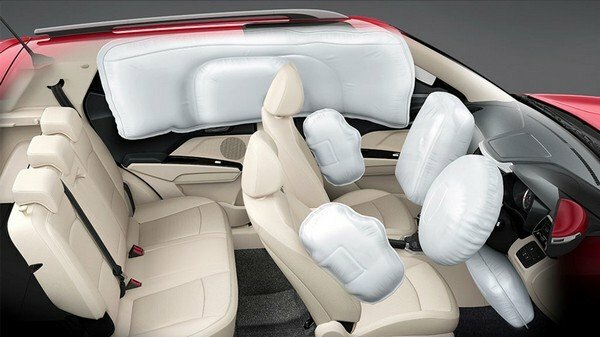 Based on the X100 platform of the globally well-known SsangYong Tivoli, the Mahindra XUV300 comes with many top-notch features, including some segment-leading ones such as the two-zone automatic temperature control, seven airbags and disk brakes on all the four wheels, etc. 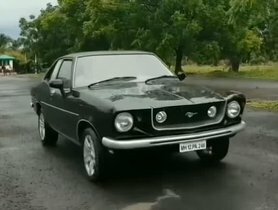 on the top-spec variant. 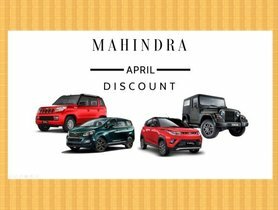 Being seen as a more affordable alternative to the XUV500 by man, the Mahindra XUV300 has already defeated the Ford EcoSport to become the third best-selling compact SUV in India. The Mahindra XUV300 is equipped with some segment-leading features. With the success of the XUV300 and XUV500, the home-grown automaker has been reportedly developing another SUV in the XUV series. It will be positioned between the XUV300 and 500. 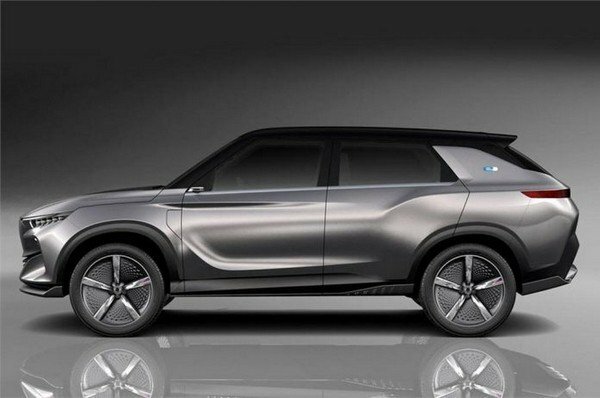 According to rumours, it will be a seven-seat premium SUV and will be named as the Mahindra XUV400. The XUV400 is likely to borrow most of the design cues from the XUV300, which will include features like LED DRLS integrated with wide projector headlamps, big bumper, skid plates and prominent wheel arches, etc. Like its smaller sibling, the XUV400 is expected to be equipped with a wide range of high-quality features inside the cabin. The Mahindra XUV400 will borrow most of the design cues from its smaller sibling, the XUV300. 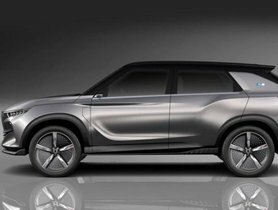 Based on the same platform as the SsangYong Tivoli, the XUV400 will measure 4.2 metres in length. It will borrow the powerful engine options from the XUV300: a 1.5-litre D15 diesel motor with a maximum power of 115 bhp and a peak torque of 300 Nm and a 1.2-litre petrol unit with 110 bhp against 200 Nm. For the XUV300, both of the two engines are mated to a 6-speed MT gearbox. The AMT version is expected to be introduced in the near future. Therefore, the Mahindra XUV300 is likely to come with both MT and AMT versions at its launch. The Mahindra XUV400 is anticipated to be priced in the range of INR 11 lakh for the base variant to INR 16 lakh for the top variant. The SUV will directly compete against the new-gen 7-seat Hyundai Creta and the Nissan Kicks. 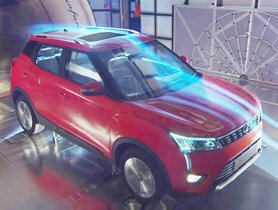 The domestic automaker has not revealed the specific launch date of the XUV400, but it is expected to start going on sale in India in the first half of 2020 after making its official debut at the 2020 Delhi Auto Expo.